As 2017 comes to an end, the time is now to plan for your company’s 2018 drug testing services. Transportation companies can choose who they work with for drug testing needs during DOT Consortium open enrollment. Wisconsin Drug Testing Consortium (WDTC) provides businesses with the affordable services they need to stay compliant with DOT rules. 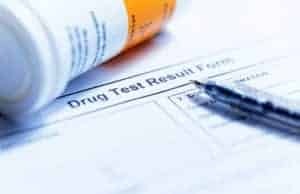 Employers consider a number of factors as they decide who to work with for their drug testing needs. They not only look into costs, but also the number of services provided. When picking a DOT Consortium to join, it is important employers do their homework, including asking companies for quotes. Collection sites: How convenient are the consortium’s collection sites? Are on-site collections possible? WDTC has collection sites across the country and can come to your company. That convenience means your workers will spend less time away from their job for drug and alcohol tests. Recordkeeping: The DOT requires companies to keep records on employees and test results in a secure location. Will your consortium store your company’s records? Where will they be stored? WDTC will keep your records in a secure location. Random testing: When a business joins a consortium, its employees become part of a pool. WDTC, randomly selects employees each quarter for drug and alcohol tests, puts together quarterly and annual drug and alcohol test summaries and mandatory blind samples for quality control. WDTC President Mike Bray said transportation employers should not be afraid to pose questions during the open enrollment process, including asking about other consortium members. 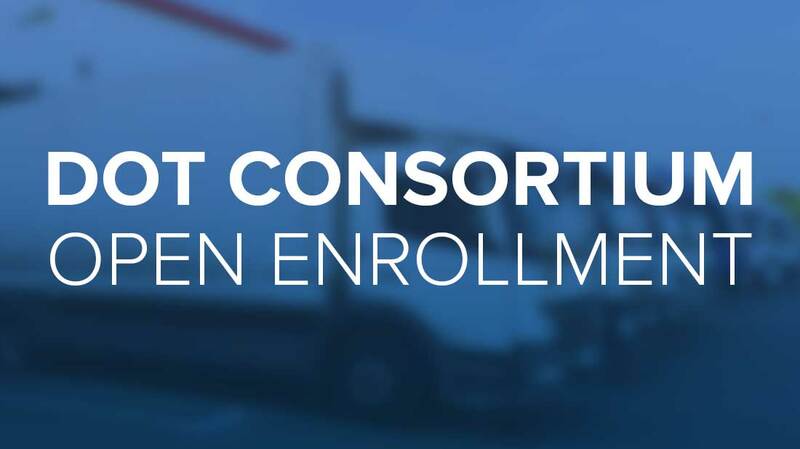 Choosing the right company to partner with during DOT Consortium open enrollment is vital for transportation companies of all sizes. 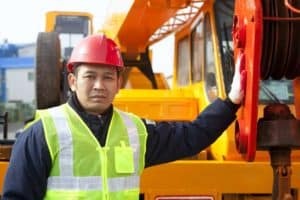 Ask different companies about their services – how do they handle CDL Drug Testing, DOT physicals and criminal background checks. WDTC is the go-to source for employers of all sizes to stay compliant with DOT rules. Wisconsin Drug Testing Consortium is an Accredited Third Party Administrator (TPA), and specializes in Consortium Management; a variety of drug testing methods, including urine, hair and fingernails; post-accident testing; pre-employment drug tests; criminal background checks; supervisor training programs to keep employees compliant with DOT regulations; pre-employment DOT physicals; and paternity DNA testing. Headquartered in Green Bay, WDTC has offices in Appleton, Fond du Lac, Madison and Escanaba, Mich. Call 920-393-4168 or visit www.widrugtesting.com for more information.